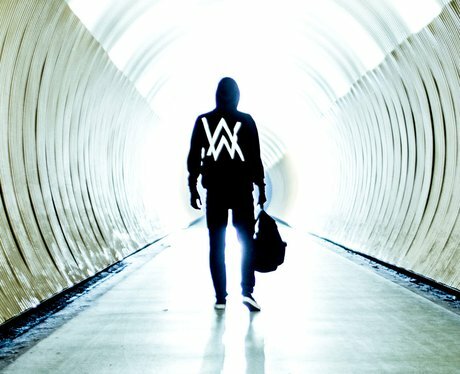 Alan Walker's 'Faded' has come out of nowhere! But we are SO pleased it is getting the recognition is deserves. This tune is BIG!